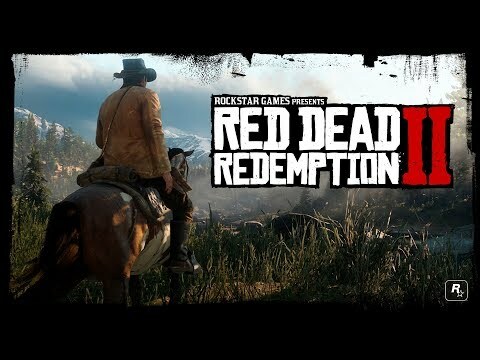 After announcing a delay to the game earlier this year, Rockstar Games have finally shown off more from their upcoming western prequel, Red Dead Redemption 2. The trailer looks incredible and gives us our first proper look at the game’s protagonist, Arthur Morgan. The game will arrive in Spring 2018 to PlayStation 4 and Xbox One. 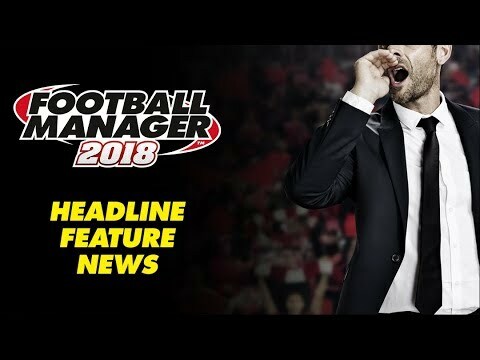 A new video has been released for Football Manager 2018, detailing some of the new features set to be included in the game. Football Manager 2018 will be released on 10th November. Tim made contact with someone claiming to be Sjoerd De Jong – the founder of Teotl Studios and creator of The Solus Project. 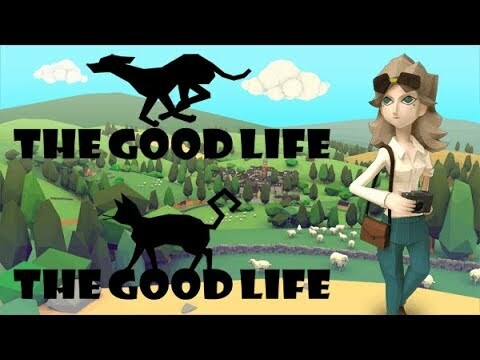 Swery has just announced his new game, currently in development, and in funding on Fig, The Good Life. 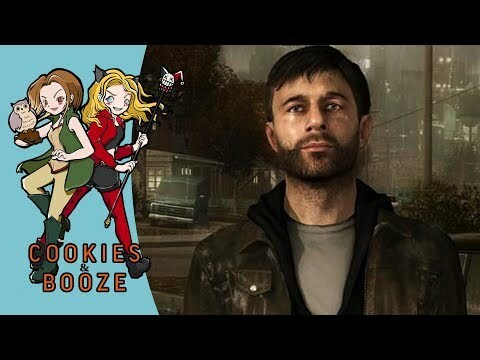 The game will allow players to pick between being a cat or a dog, so the age-long battle of the species continues. Alex played an upcoming Assassin’s Creed game at EGX and was left cold with the presentation.